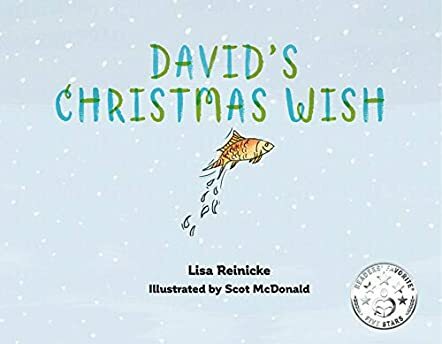 Lisa Reinicke is the majority holder of Our House Publications and author of 4 published children’s picture books for sale on Amazon and independent bookstores. Lisa was honored with the Mom's Choice Gold Award for lifetime literary excellence for her children's book "Wings and Feet" in 2017. She is a storyteller and author of 35 children’s stories appearing on local TV shows, elementary schools, and bookstores. The stories have been published in 3 collective recordings for distribution for A Goodnight Sleep Company. She also produced online (virtual) training for service advisors and technicians. Lisa serves as head writer and on-camera talent in the videos. Her books are entertaining yet focus on social issues that engage children and parents to discuss. Her four children were all uniquely different ranging from physical differences, adoption, and physiological disorders that lead her following experts in each field to help children overcome the stigma around being different. Lisa passionately works raising money for charities that improve children’s lives physically, emotionally, and spiritually. Not only does this delightful story capture the imaginative mind of a child, it also shows children how much parents love them and are willing to go to great lengths to grant their every wish. Just as our Father in Heaven will do for all of us. Complete with lovely illustrations by Scot McDonald, this story has the potential of being a popular Christmas treasure for children, young and old. For aren’t we all children at heart?